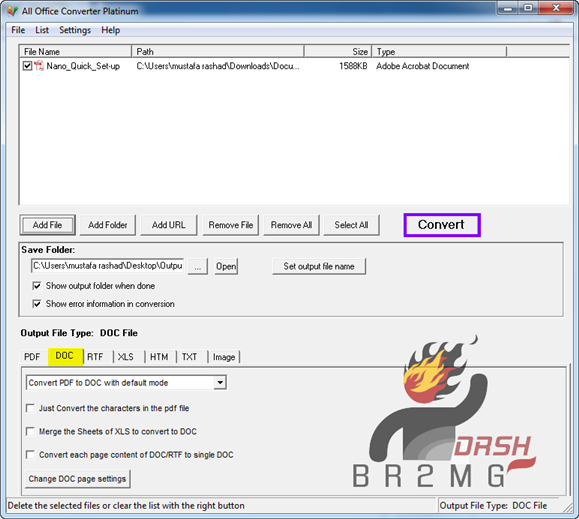 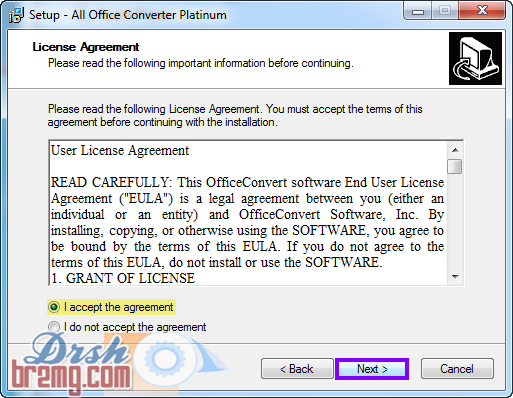 Batch Convert PDF to DOC,RTF,XLS,HTM,TXT, JPG, BMP, GIF, TIF, TGA, RLE, PNG, EMF, WMF. 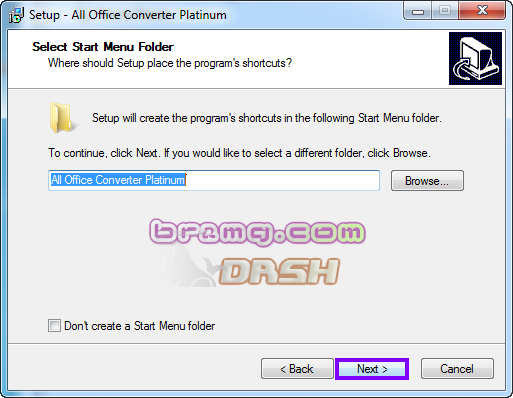 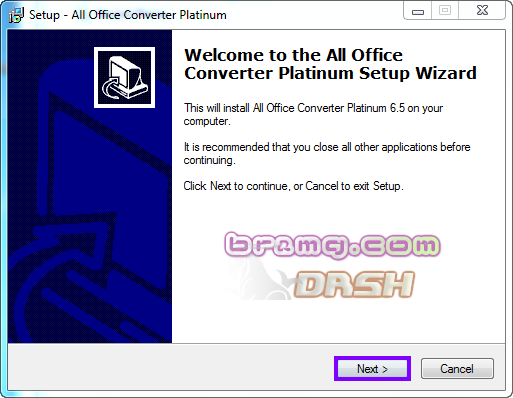 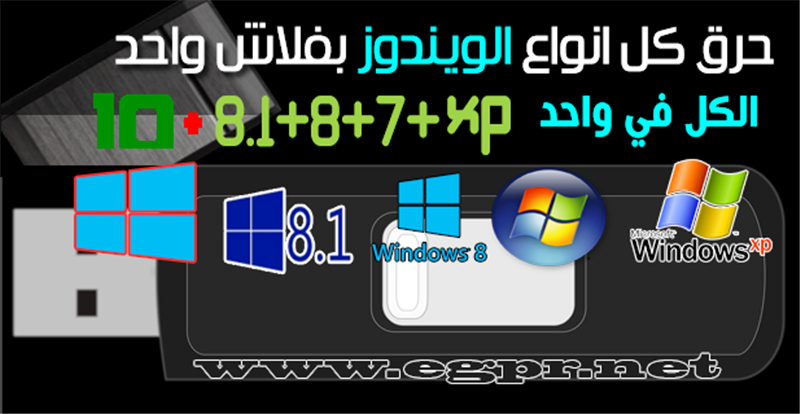 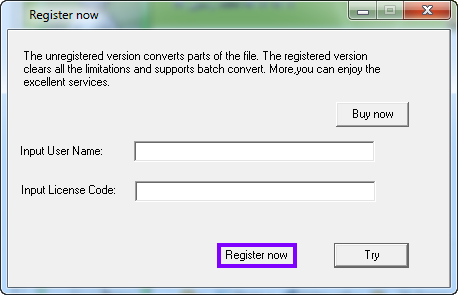 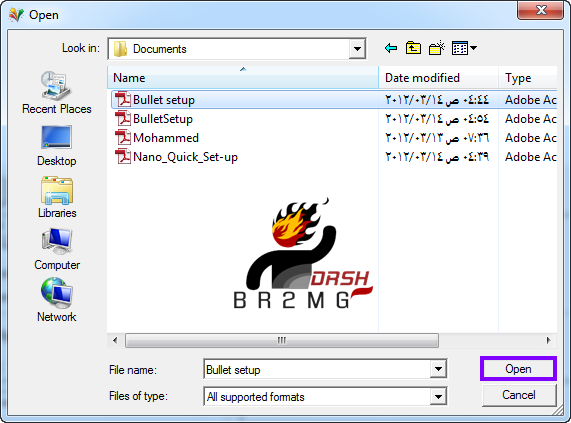 Batch Convert PDF, Excel(xls.xlsx.xlsm),TXT,HTM,HTML,JPG, BMP, GIF, TIF, EMF, WMF to DOC. 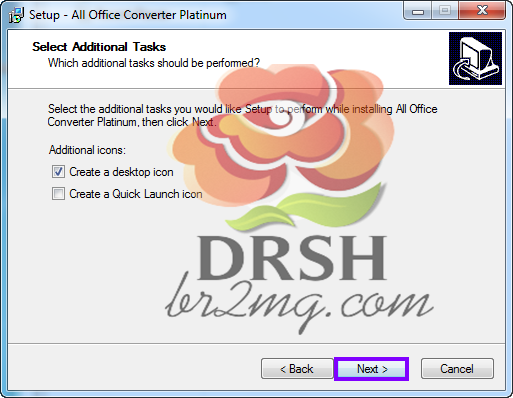 XLS,RTF,TXT,PDF(as default format,as image format, as text format).